The Epiphan Pearl Mini is the little brother to the impressive Pearl-2, a hardware based live streaming switcher and encoder. The epiphan Pearl Mini is a complete live streaming and switching package in a box not much bigger than a hardcover book. In this detailed training, we'll go through the complete setup and configuration. It's gonna be a long one, but don't worry… that's what chapter markers are for! 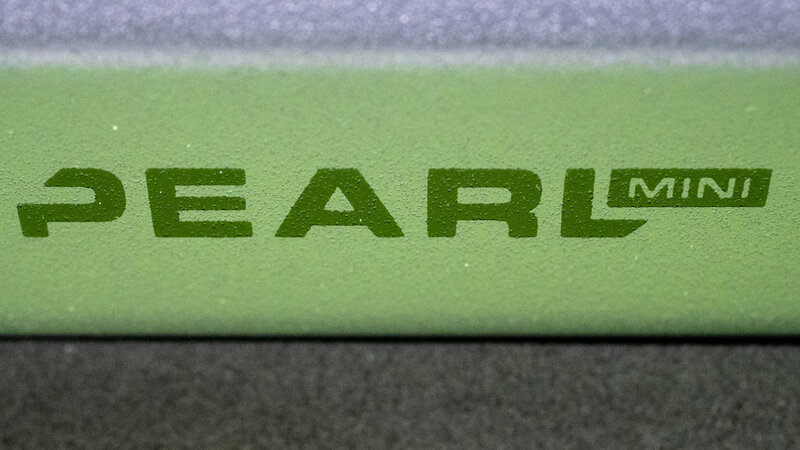 The long-awaited Epiphan Pearl Mini is here! 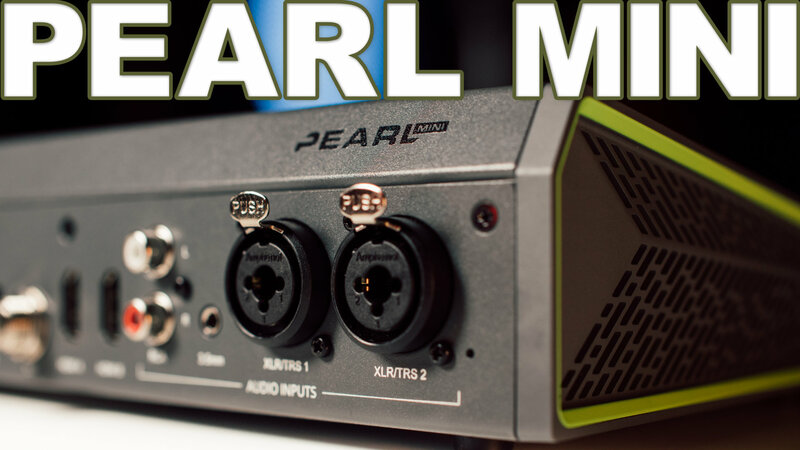 This little brother to the Pearl-2 is a hardware streaming solution for those seeking portable, flexible, and the utmost in quality for their streams. We'll be looking at this quite a few times over the coming weeks, starting with an unboxing!